If you want top quality, top value private health insurance you're in the right place! Think you have the very best top level cover...are you sure? How we are different is why we are better. Emergency Services Health - the very best cover for first responders. We're Australia's only health insurance group providing a rollover on your unclaimed Extras. If you don't use it, you don't lose it! *Rollovers begin once you've complete your first 12 months membership (two years for Major Dental) Other conditions may also apply. Emergency Services Health specialises only in Gold Tier hospital cover - for complete peace of mind. We always have, and always will. • 100% ambulance cover for emergency & clinically required transport or on the spot treatment. ^Services providers must be recognised by us and may be subject to waiting periods and other conditions. easily make claims, access your benefit limits or manage your membership. If you work or volunteer for an Australian emergency services, or your're now retired, you can move to Emergency Services Health. We cover single, couples, single parent families - and we also accept your close relations. Police Health Group has provided the very best private health insurance since 1935. The fund now covers over 57,000 members of the policing community across Australia — and it’s growing by the day. Police Health’s focus on offering top cover in three easy-to-understand policies — Extras, Hospital, and Combined — saw high demand from other first responders wanting the very best insurance. That’s why the Group established Emergency Services Health. Registered as its own fund, but part of the Police Health Group, Emergency Services Health is now available to first responders like you. Emergency Services Health is a not-for-profit, members own fund. That makes us very different to shareholder-owned insurers, whose investors expect to be paid a dividend every year. 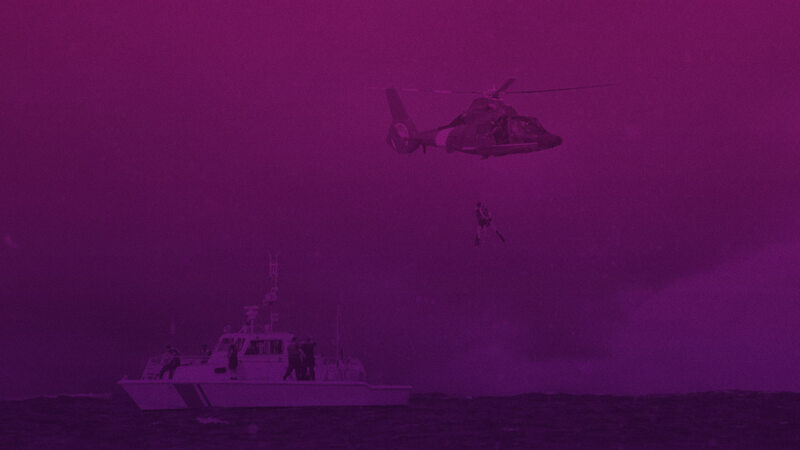 We're a private health insurer that understands the needs of the emergency services community. Everything we do is for the health and wellbeing of the communities we serve…the first responders of Australia and their families. Ready to switch? You can do it today! Did you know you’re not tied into your current health cover? If you want to move to Emergency Services Health, you can — straight away. "Our policy not only came in cheaper than our previous insurer but the benefits were better and the customer service was miles ahead!"